1. Private lessons. Private lesson form is to book one-2-one lessons with any of our swim instructors. 2. Competitive Swimmer Training. PHOENIX AQUATICS. Phoenix Aquatics is a registered swim club with Scottish Swimming and is a member of FINA. 3. Swim Camps. Our camps for 2018 are finalised. Our dates are: 22 - 26 July 2019 . We have camps in the Summer and we run clinics throughout the year. Discounts available for booking early. These camps are very popular so do not wait long to email your interest, we will put you on our email list for once all the details are ready. Our swim camps are attended by swimmers from around the world. Our camps have had swimmers from the following countries: Kuwait, France, Spain, Portugal, Isle of Man, Ireland, Germany, China, Malasia, Kenya, Oman, Italy, USA, Canada and every corner of the UK. Many swimmers have returned year after year. Gary's coaching style is open, honest and thorough. Many coaches attend the camps as their own personal education. Gary teaches how to balance correctly, how to have correct timing and the basics of pacing, sprinting and aerobic training. Private lessons are encouraged at the swim camps for an additional fee. These private lessons book up quickly prior to the start of each camp. 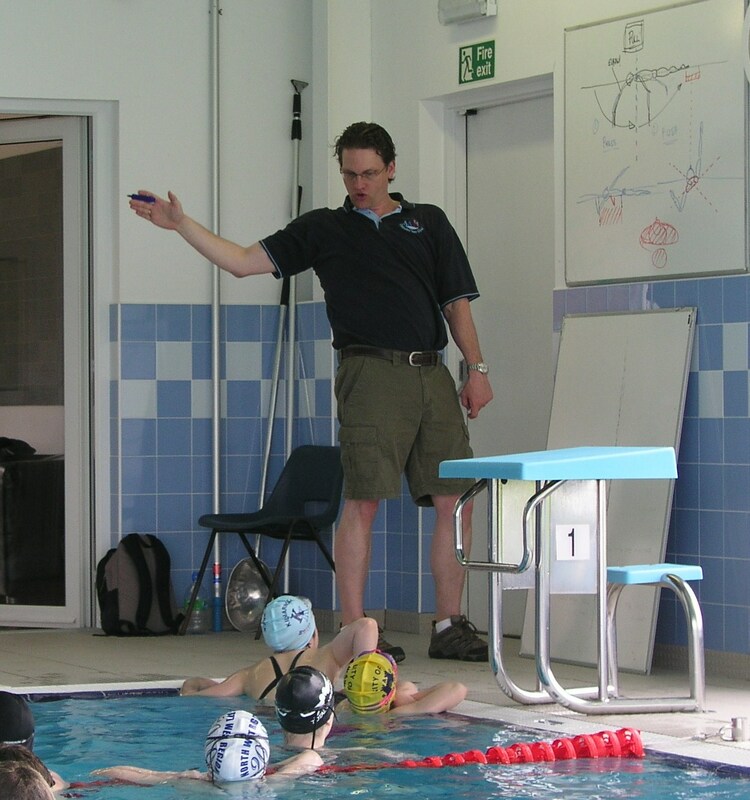 If you are interesting in what Gary has to offer in terms of coaching expertise you can visit his coaching blog: http://swimcoachingblog.wordpress.com There have been hits on this swim blog from over 150 countries and more that 30,000 hits. Re-tweeting is making the articles very widely read.